Join Dark Horse in a robot roll call: “Cambot, Servo, Gypsy, Crow!” We are excited to announce a new partnership with the popular entertainment brand and cult-hit comedy series Mystery Science Theater 3000 (MST3K), which is slated to include a brand-new comic series as well as a variety of Dark Horse–designed products. Mystery Science Theater 3000 follows the motley crew of a human host and his two robot sidekicks aboard the Satellite of Love. The hapless host, trapped by mad scientists on a satellite in space, is forced to watch some of the most outrageously unfortunate B movies ever created. To keep sane, he’s built two robot sidekicks, and together they do a running commentary on the films, affectionately mocking their flaws with inspired wisecracks and acting as a demented movie theater peanut gallery. 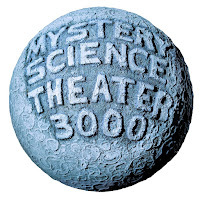 To prove that there is still an audience out there, cocreator Joel Hodgson started the MST3K Revival Kickstarter, which resulted in an astonishing combined total of $6,364,229 allotted for new episodes and other licensed merchandise. 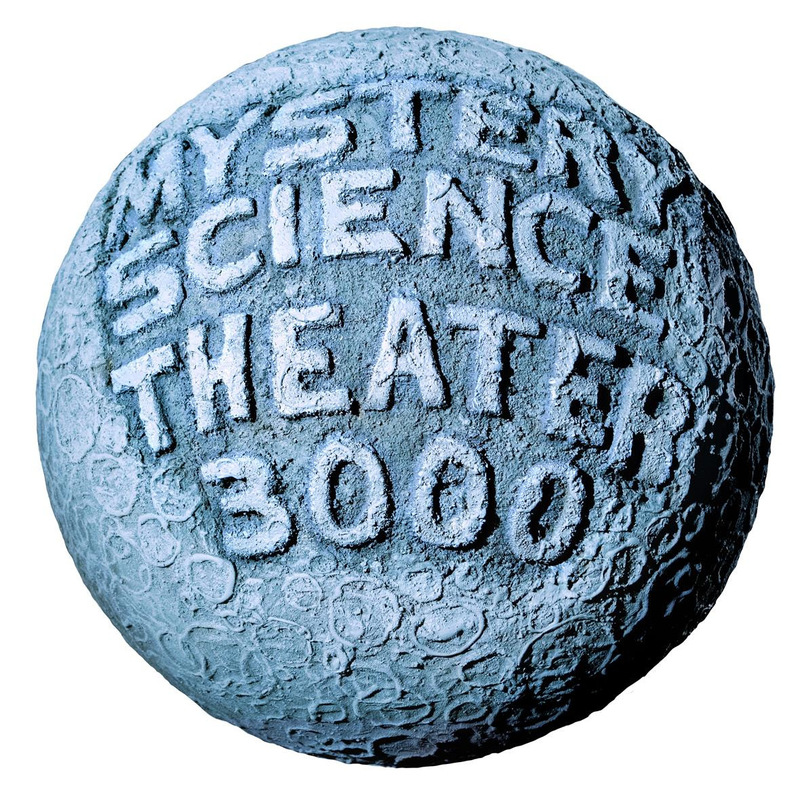 Dark Horse is one of a number of licensees to sign on for the MST3K consumer products program. For additional press queries, please contact the Dark Horse Public Relations department.